DP Micro Derm Exfoliant 150 ml. DP Cover Recover Ivory 20 ml. DP Cover Recover Creme 20 ml. DP Cover Recover Sand 20 ml. DP Cover Recover Warm Beige 20 ml. DP Cover Recover Beige 20 ml. DP Retinal Active 50 ml. DP Brite Lite 30 ml. 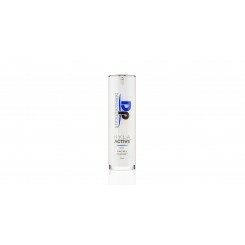 DP Tri-Phase Cleanser 150 ml. DP Vitamin Rich Repair 30 ml. 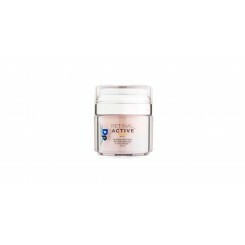 DP Hyla Active 30 ml. DP Antioxidant Cocktail 30 ml.